The hosting industry is ripe with competition, with providers offering nearly identical arrays of quality features. But where should you go when you need rock-solid, unencumbered PHP hosting that will foster your web creativity? We’ve done the research, and at the end of the day, there’s one serious option you should be considering: Web Hosting Hub. 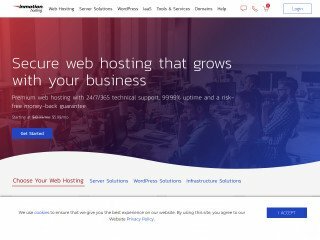 Web Hosting Hub is this year’s winner of “Best PHP Hosting“, and it earns our full recommendation for many reasons. A winner in multiple categories, Web Hosting Hub simply offers some of the best services in town. With that in mind, we’d like to give you a sneak peek at some of the overaching features we enjoy about the host before we dive in-depth into the PHP goodies the site offers. First of all, it can’t be said enough that Web Hosting Hub offers cheap web hosting. Their plans start at a scant $3.95 a month and come stock with a 90-day money back guarantee. This means that if you’re unhappy with the service after a full three months of use, the provider will completely refund your money, sans questions. That’s an unbelievable bargain. 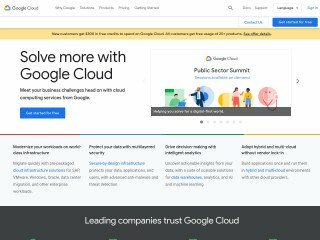 For that cheap four bucks a month, users can also enjoy one of the best unlimited sets we’ve seen of any shared hosting provider. 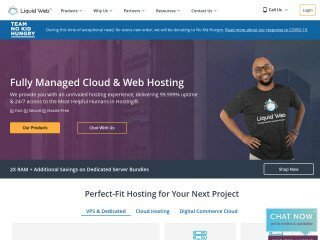 Web Hosting Hub offers its consumers unlimited disc space, unmetered bandwidth, thousands of free domains, and as many email accounts as they can stand. 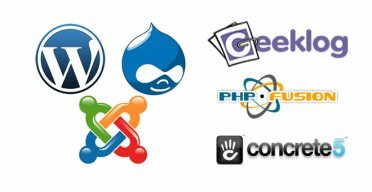 This makes the host a real value for the money, and with so many features ready to roll, it also ensures your web development creativity flourishes. 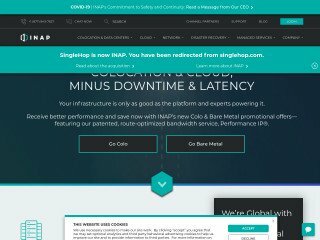 Speaking of web development, why do we love Web Hosting Hub for PHP hosting so much? To begin with, the provider is fully compatible with the latest versions of PHP 5, as well as the most recent and most stablet edition of MySQL 5. The host makes a real effort to keep their coding software updated, and it shows in the end product. Each of the company’s server accounts also comes with PHPMyAdmin to make your job easier. Lastly, we have to give Web Hosting Hub credit for its extra PHP amenities. 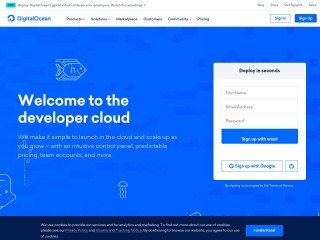 The host features full PHP Caching, which maximizes available RAM and decreases I/O requests to the hard disc. This improves performance, stability, and overall satisfaction from the ground-up. Because of these reasons, as well as the host’s full attention to customer satisfaction through pricing and quality, we can’t think of a better place to host your PHP-rich site. Visit http://www.webhostinghub.com for more information about Web Hosting Hub. Read Web Hosting Hub customer reviews.